Angled steel baffles are positioned to deflect bullets downrange from the lowest trajectory, center of the firing line. Our steel baffle system ensure that no bullets leave the range and protect critical systems, such as HVAC, electrical, and plumbing. 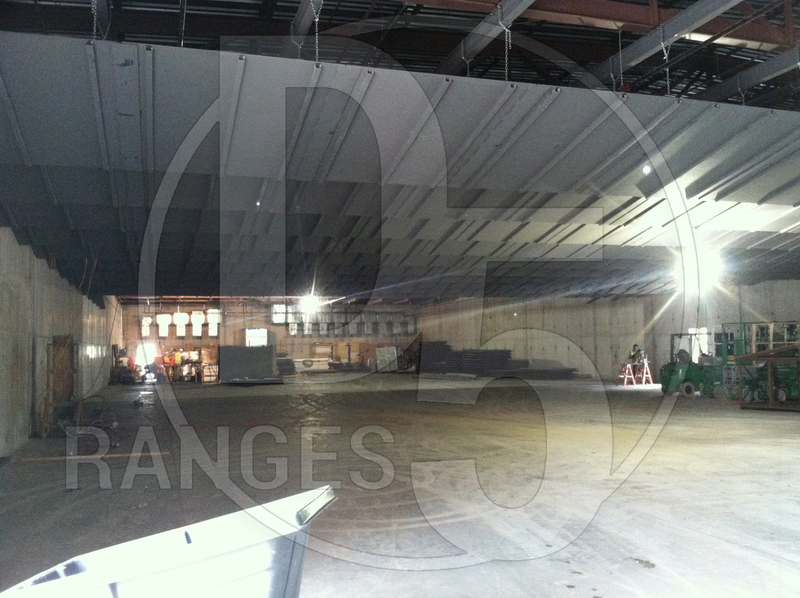 D5 Ranges fabricates our own baffles out of ballistic-grade steel. Our baffle hanger system is provided with a certified chain rated that meets and exceeds potential dead and even live loads. Our system is unlike the industry standard that uses cable instead of chain. Many ranges that have used cable have wished they had not due the fact that cable is designed to stretch, whereas chain is designed to be rigidly flexible. 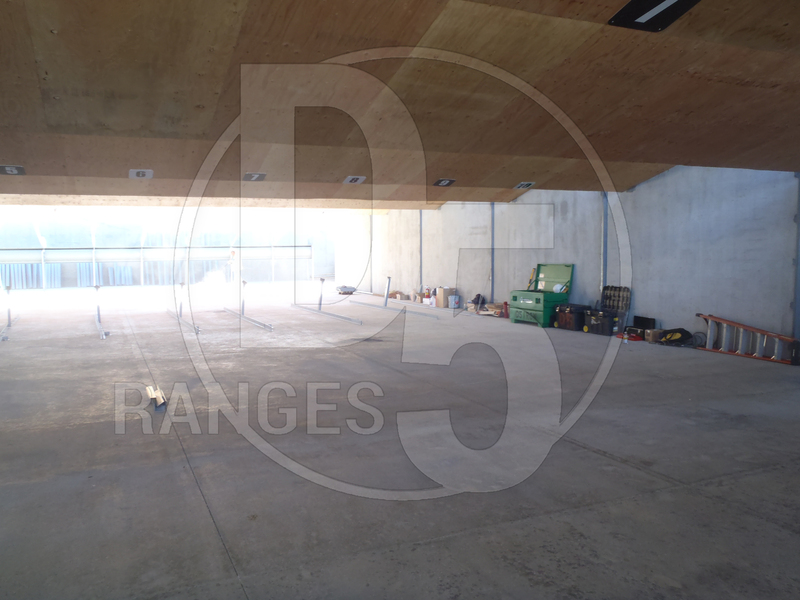 In addition to protecting both the range and the range user, our steel baffles can also be combined with our acoustic panels to minimize noise and reverberation, keeping decibel levels at an acceptable and OSHA-approved level. These panels also provide anti-ricochet and anti-back splatter properties to protect range users from injury. We recommend choosing your acoustics next.